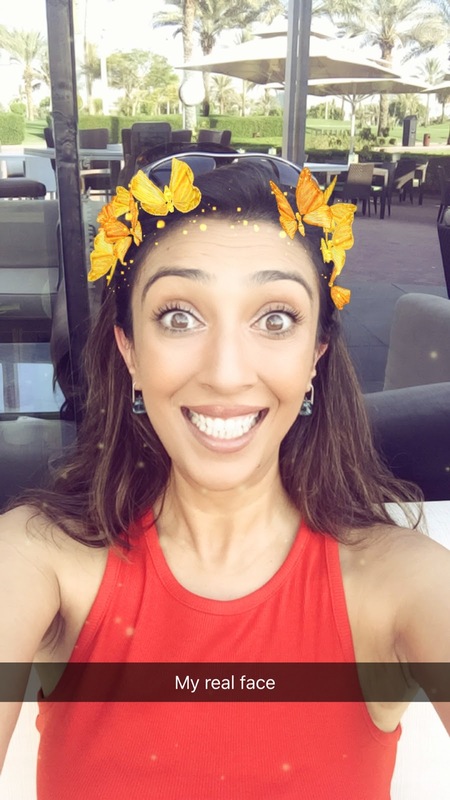 Dubai – I Was So High! I’m gonna start with a confession! 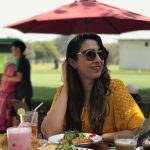 I’m an absolute nature lover and hence never really fell in love with Dubai. I mean I love forests, waterfalls, beaches.. Green and Blue basically! Hence Dubai never won my heart, till I was assigned there for a contract on marketing collaterals for the most Iconic places in Dubai. 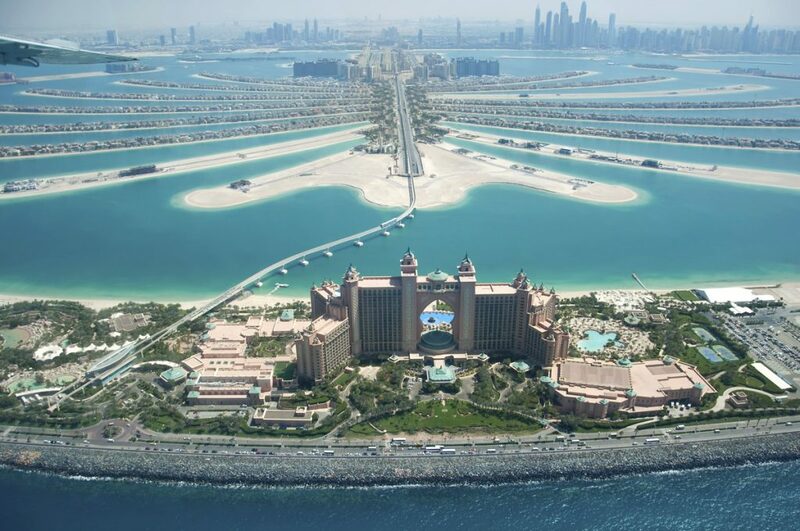 I mean.. look at Dubai.. It’s literally made of sand.. rather made out of sand.. inspite of sand.. They have nothing going for them except a land which is Earthquake proof. I have to give it off to the Prince and Government of Dubai to create such amazing structures. They keep wanting to succeed and supersede themselves. Burj Al Arab, Burj Khalifa, Palm Islands.. and now the soon coming World Islands. The Sea Plane being prepped! 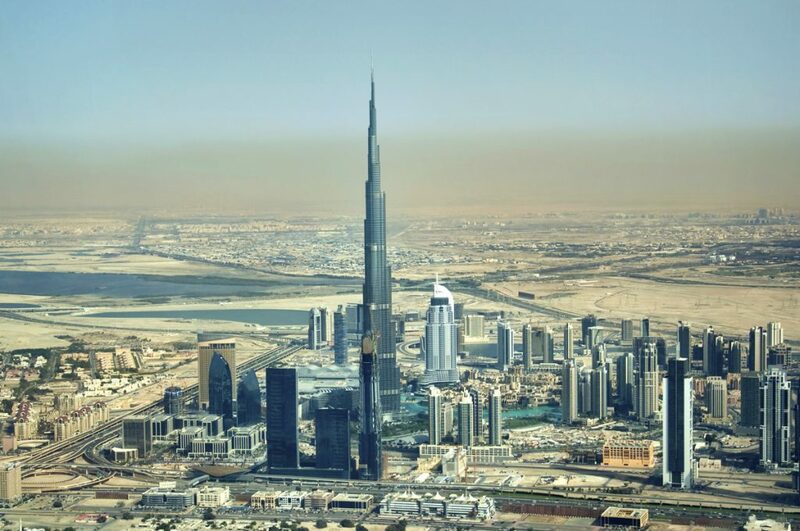 In my many visits to Dubai I had seen ’em all and marveled at these architectural wonders. UNTIL! 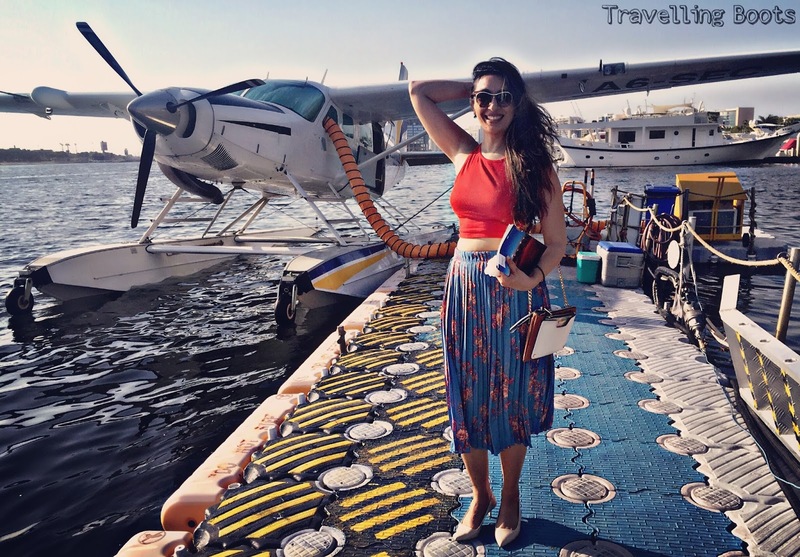 All true UNTIL… Until I had the chance to see Dubai from an aerial view! Have you ever been in a state where you were physically ‘gob-smacked’… when you actually were at the edge of your seat for complete 40 minutes… when you felt like a child and wouldn’t stop looking everywhere hoping to absorb every view even better than your camera ever could… and all of this with the adrenalin rush of being in an 8 seater sea plane? 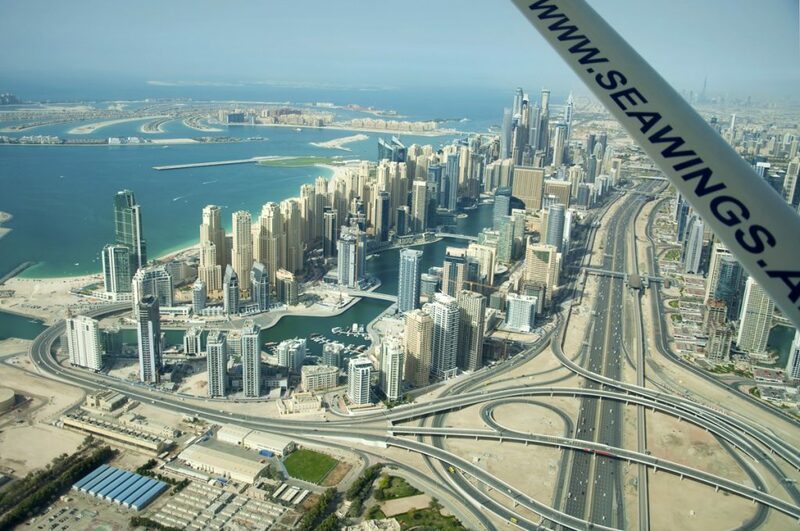 We took off from the Dubai Creek in charming 8 seater Sea-plane. I took a seat right behind the co-pilot. After a short brief from the young Captain, we were ready to take off. And boy did we TAKE OFF… I’m usually good with words but I don’t think I’ll be able to nail this one and would urge you to put this ‘Ride of a Lifetime’ on your bucketlist. 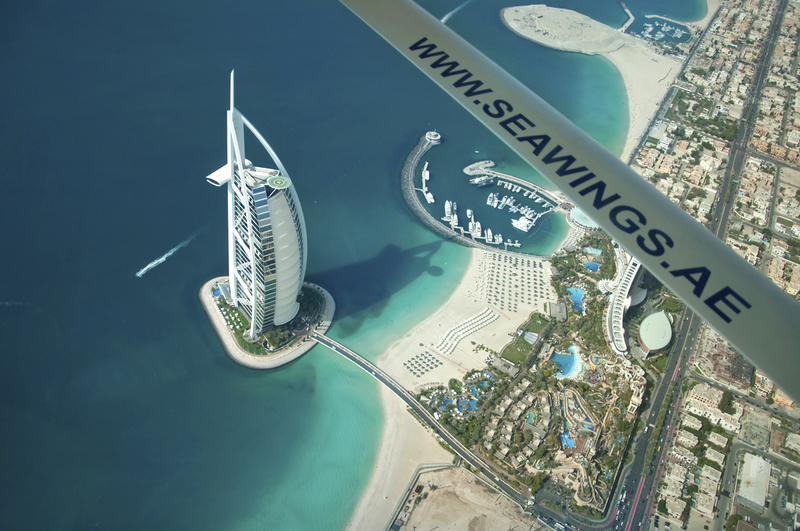 At the speed of 180 miles per hour, from cruising over waters of the creek, we were gliding up in the air over Dubai. 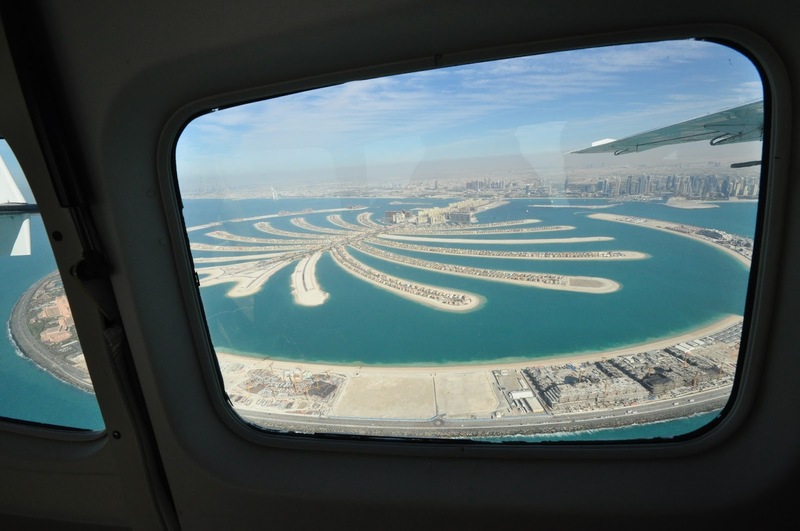 Within moments we were right over the Palm Islands. Silence fell on all of us in the flight as we hovered over the most amazing sight from our windows. 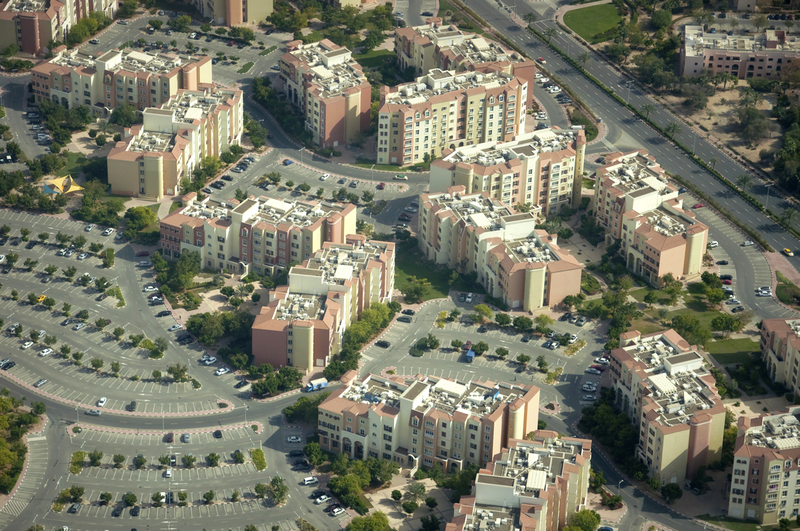 Dubai is like the ultimate view for a person with OCD. Perfect in every way, in every shape and every conceptualization. I mean, think about it, to create… physically create islands and lands in the shape of a Palm and then create Islands in the shape of the World Map next to it.. Bigger and Grander in every way. To be able to see the Burj Al Arab’s entire structure along with the helipad and finally to soar around the Khalifa. You see my predicament? How can I ever describe to you how each moment felt? How proud and yet small I felt when I physically had the bird’s eye view of what all my race had accomplished? And then for a smart company to create a flight plan for us to feast our eyes on? 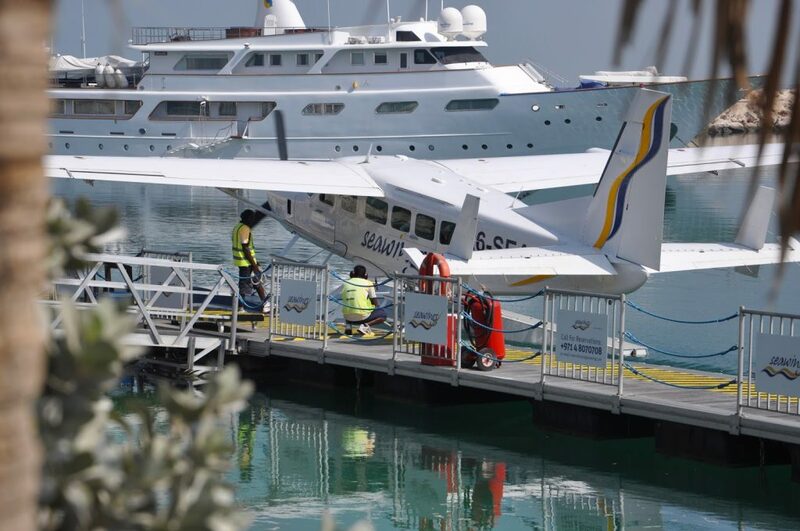 In 40 minutes you can get the thrill of taking off in a sea plane from a creek, fly over the most developed cities of the world which prides in creating structures which are monumental to say the least and then land smoothly back on water. Create a memory of a lifetime! Excitement of breathtaking views! Adrenaline rush of being in a sea plane! All from the luxury of your large private window! A great post, a terrific blog!